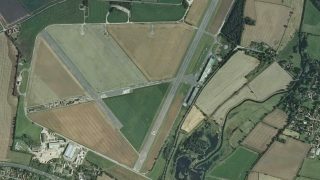 Cranfield Airport is planning to develop its facilities for business aviation and re-name itself London Cranfield Airport. It follows similar moves by London Oxford and London Biggin Hill airports. 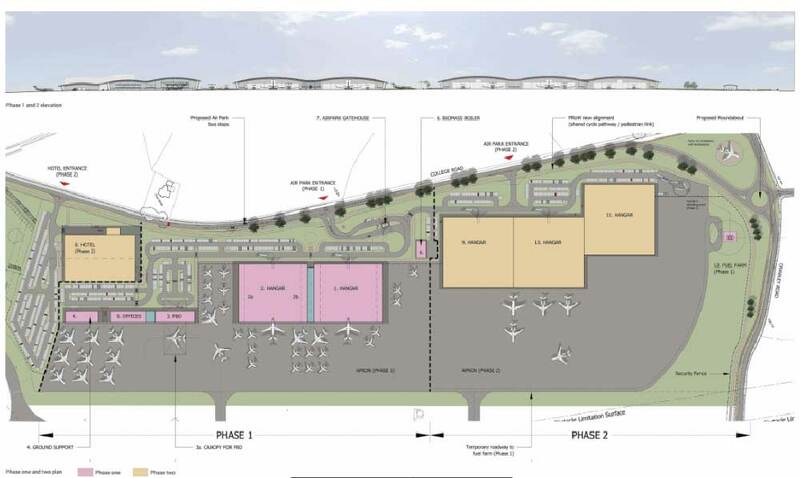 Cranfield’s planned expansion is for a business aviation terminal, a hotel, an extension to the runway and taxiways, and other upgrades. 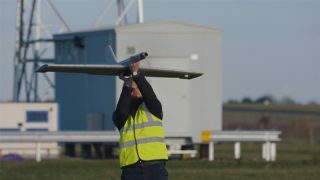 Cranfield is also about to install the UK’s first remote tower. 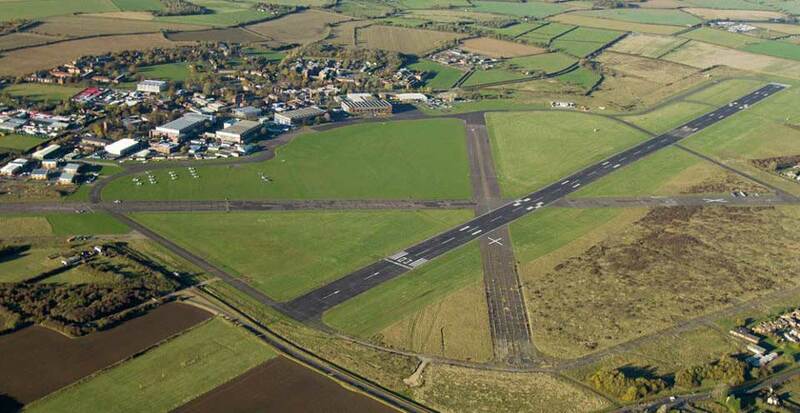 Cranfield University is the only university in Europe to own and operate its own airport. Research and education remains an important aspect of the operations of the airport, however the university says this isn’t enough to ensure the long-term viability of the airport. Business aviation is already established at Cranfield Airport with approx 750 flights a year. Last year, Harrods Aviation, a leading London-based business aviation service, started offering Cranfield as an alternative location to Luton. Rob Abbott has been appointed as Cranfield University’s new Director of Aviation Operations. 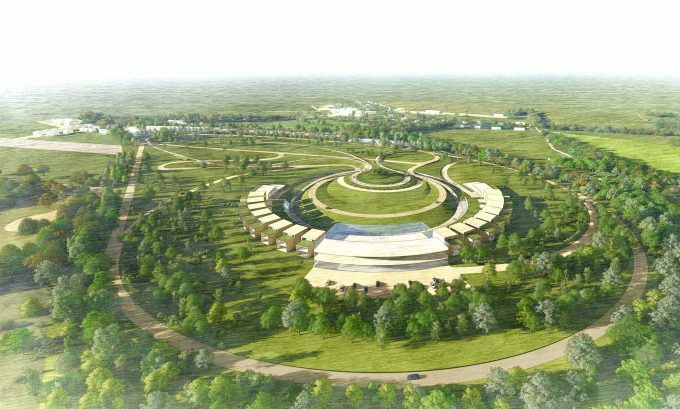 He will be responsible for the strategic and day-to-day management of Cranfield Airport and the University’s National Flying Laboratory Centre. I am not surprised their movements have gone down. I booked some instrument approaches last week only for them to call one hour before the agreed time to cancel them without explanation. Yet another airport that is wilfully driving away general aviation (except lucrative bizjets). Training slots are available but as stated in the conditions of use subject to cancellation. Priority is given to Exec jets, FAAM Metman, BAe 146 and the University’s Flight test aircraft. It’s a fact of life as many of these aircraft and their owners contribute the majority of the income of the airport. If you read the University News Releases you will see the extent of the investment that is being made. I think Bob should be on the payroll! Well then, that’s another airport that’s getting removed from my list of places to visit!